This forum contains 1 topic, and was last updated by Meg Phillips 1 year, 11 months ago. Teaching a summer course? 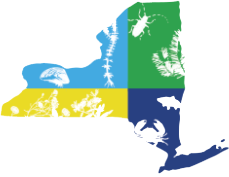 Get involved with Invasive Species Awareness Week!